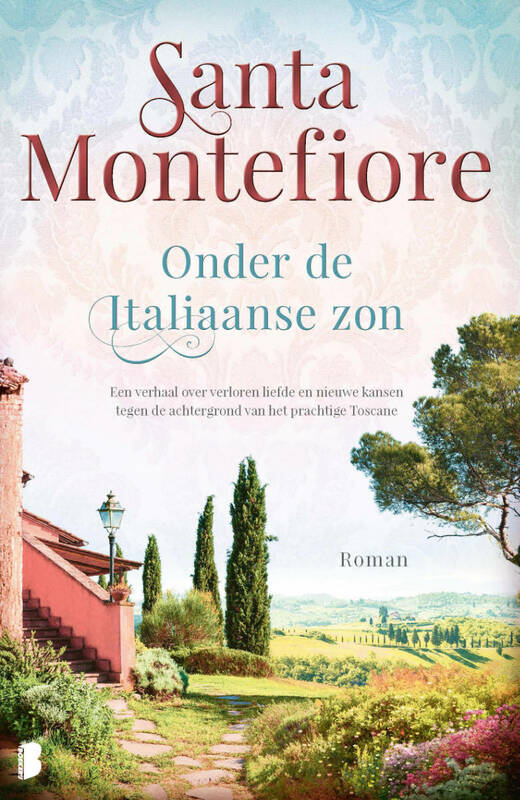 I am proud to introduce my novels and the children’s Royal Rabbits series which I write with my husband, Simon Sebag Montefiore. Since I could first hold a pencil I have been writing stories. It was my most enjoyable hobby and one I never expected would become a career in adulthood. 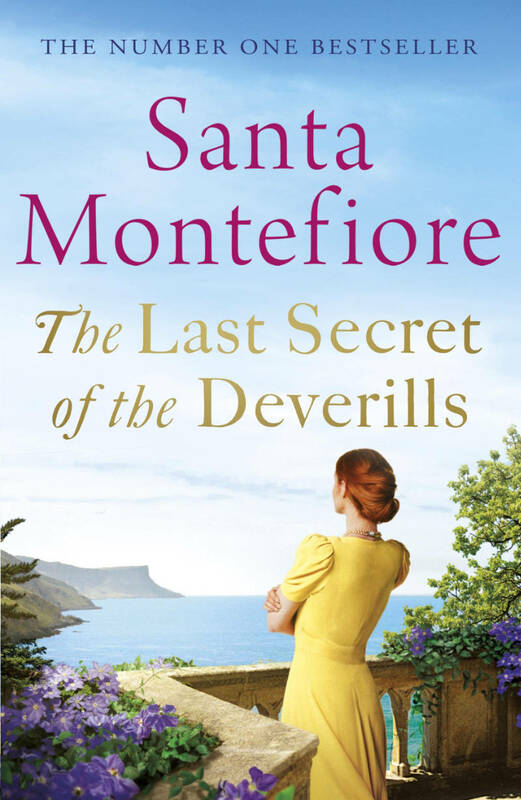 I am so lucky to do something I adore and luckier still that you, my readers, enable me to do it. For that I am incredibly grateful. Over the last four decades my love of storytelling has never changed, the only thing that has changed is my audience (once only me), which now includes you! I hope to carry you away to sunnier shores, while at the same time to remind you of all that is wonderful about England. 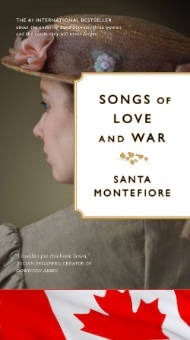 Above all, my novels are about love – not just romantic love, but Love with a capital L, because when you boil life down to its essence, love is what you’ll find. I hope to sweep you away, to make you laugh and cry in equal measure, but most of all to make it possible for you to escape for a while. 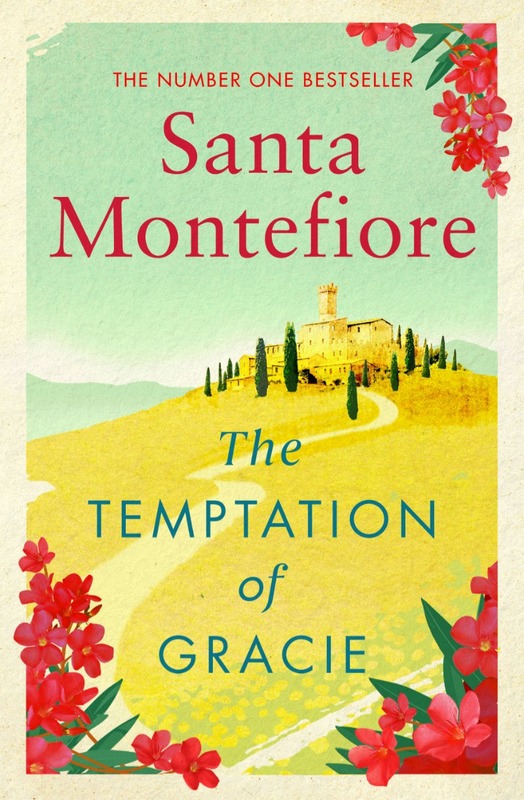 Here's your chance to win one of ten sun-filled copies of The #TemptationofGracie by @SantaMontefiore, thanks to @gransnet. 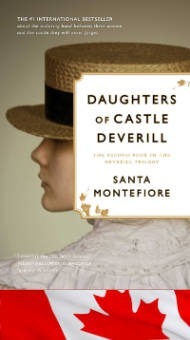 Canadian eBook Edition of 'Daughters of Castle Deverill' The ebook is available through Kobo.ca and Amazon.ca. 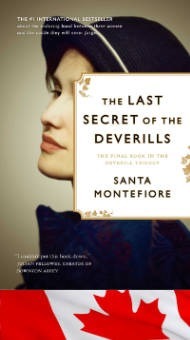 Canadian eBook edition of 'The Last Secret of the Deverills' The ebook is available through Kobo.ca and Amazon.ca.